Article from Reason by Zach Weissmueller. As former NSA contractor Edward Snowden revealed to the world in 2013, the U.S. government routinely spies on its own citizens. “I, sitting at my desk, could wiretap anyone, from you or your accountant, to a federal judge or even the president,” Snowden told the journalists crowded into his hotel room before the publication of his leaked documents. 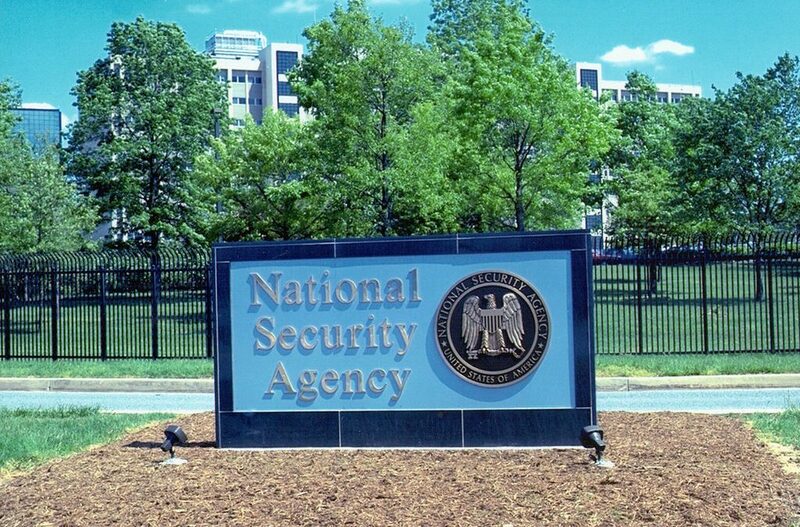 The leaks exposed lies from government officials about the mass surveillance of American citizens, with former Director of National Intelligence James Clapper testifying before Congress that the NSA didn’t “wittingly” collect any data on millions of Americans. Four years after the Snowden leaks, the government is still collecting Americans’ private information. 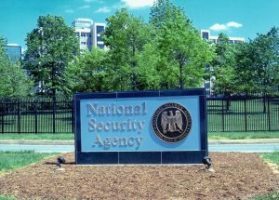 Though the NSA claims it ended bulk collection of domestic phone calls, the agency is still operating several other far-reaching domestic spying programs. Read more of this article at Reason.